Abuja, 11th April, 2019. 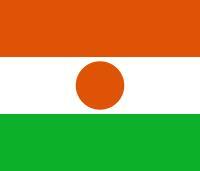 The Commission of the Economic Community of West African States (ECOWAS) in collaboration with the Centre for Democracy and Development (CDD) engaged Civil Society Organizations in the region to review and validate the draft ECOWAS handbook on access to justice and transitional justice in order to bring about sustainable peace and development in ECOWAS Member States. In a two day meeting which ended on 10th April, 2019 in Abuja Nigeria, the representatives of Civil Society Organizations in attendance of the meeting recommended measures which will see women, youth, elderly people and persons with disabilities across member States accorded adequate representation and protection in justice delivery processes. 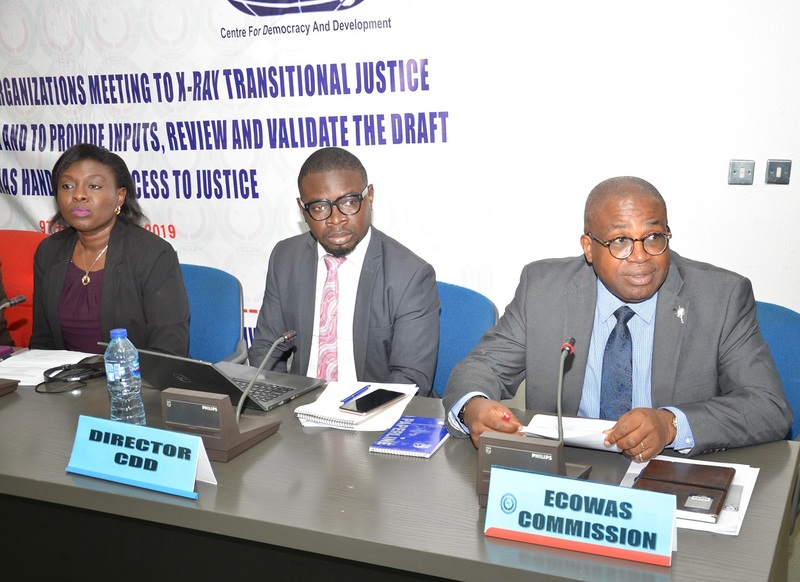 The ECOWAS handbook on access to justice and transitional justice will enable the Commission to promote the rule of law and enhance access to justice in order to meet the aspirations of Community citizens for a just safe a secure region through the ECOWAS Transitional Justice Project (ETJP). Speaking on behalf of the Director of Political Affairs of the ECOWAS Commission, Mr Ebenezer Asiedu stated that “transitional justice is a multifaceted process. It is about ending impunity for the authoritarian regimes or wartime crimes, by providing adequate remedies to all victims, establishing and recognizing the truth concerning past events and carrying out institutional reforms that may guarantee durable peace”, he said. Mr. Asiedu stressed that transitional justice processes and mechanisms need to eliminate impunity, provide adequate and effective reparation to all war victims and establish a truth-seeking mechanism concerning issues of gross human rights violations and violations of the International humanitarian law. The Senior Political and Human Rights officer of African Union Commission (AUC), Mr. John Ikubaje Igbodi, while addressing participants of the meeting, stated that the AUC has a Transitional Justice policy which serves as a guide for Member States. However, he highlighted the need for it to be implemented in order to promote justice, peace, accountability and development in Africa. Also speaking during the meeting, the Country Director for Amnesty International, Nigeria, Mrs Osai Ojigho noted that the ETJP will help people who are exposed to conflicts seek redress for crimes against them and their communities. 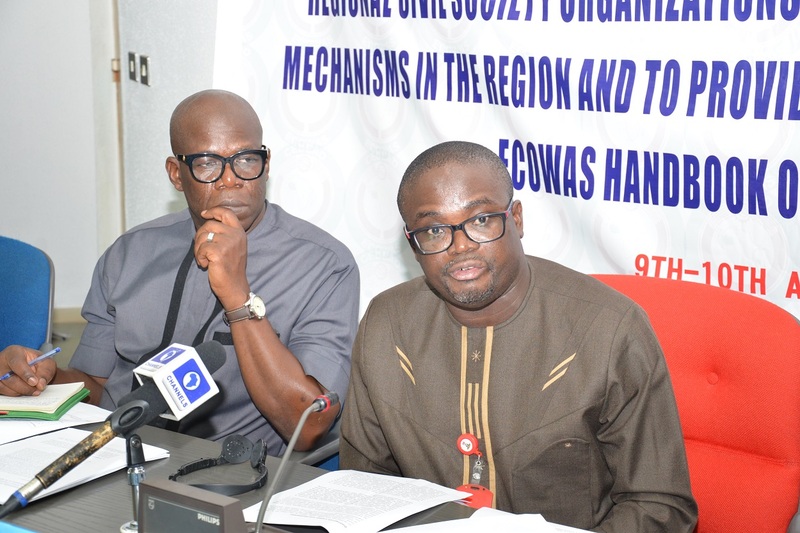 Participants of the meeting were given a detailed presentation on the ECOWAS Transitional Justice Project by the Commission’s Head of the Democracy and Good Governance Division, Mr Eyesan Okorodudu.